HowMechanismWorks ? : What Skills Do Manufacturing Engineers Need? 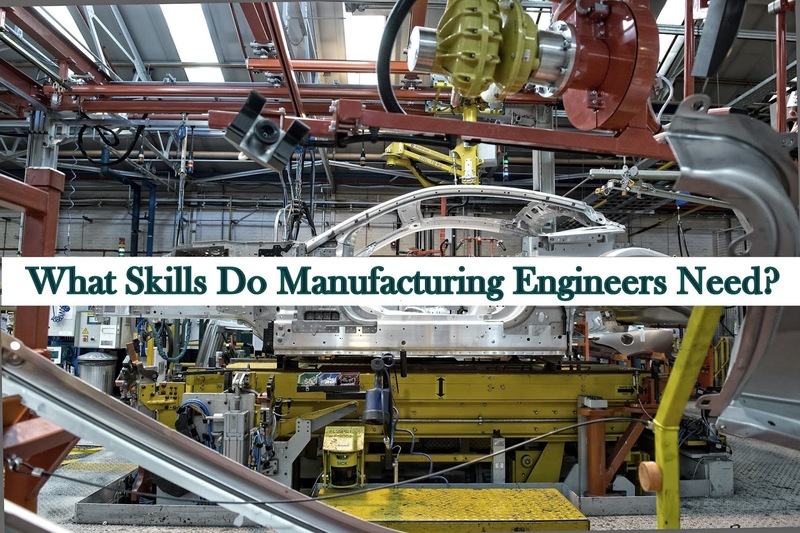 What Skills Do Manufacturing Engineers Need? use of hand tools, machinery or even computers networks, robots, machine tools, and materials-handling equipment. It is therefore a study of the processes required to make parts and to assemble them in machines. Process Engineering, in its application to engineering industries, shows how the different problems related to development of various machines may be solved by a study of physical, chemical and other laws governing the manufacturing process. The study of manufacturing reveals those parameters which can be most efficiently being influenced to increase production and raise its accuracy. Cutting tools, machine tools (traditional, numerical control (NC), and computerized numerical control (CNC). Flexible Manufacturing Systems (FMS), Group Technology (GT) and Computer integrated manufacturing (CIM). 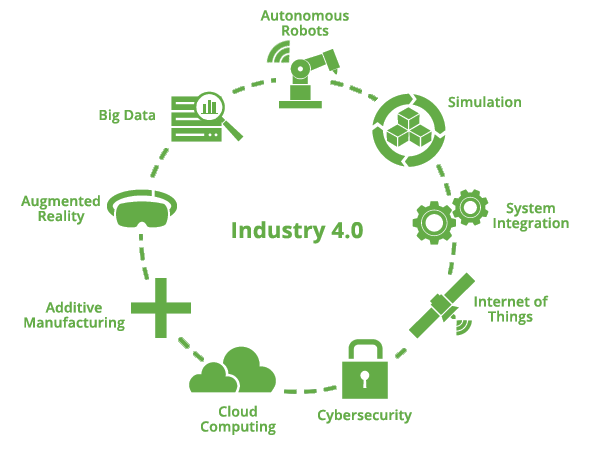 1.Manufacturing engineers should have a high level of technical skills, which they use to plan, design, setup, modify, optimise and monitor manufacturing processes and adding important elements from mechatronics, commerce, economics and business management.. Since the basic principles of manufacturing engineering apply to all industries they can work in numerous sectors including food and drink, oil, plastics,machine tools and pharmaceuticals. 2.They work to produce high quality goods efficiently using the most cost-effective methods and with the aim of reducing the impact of production on the environment. 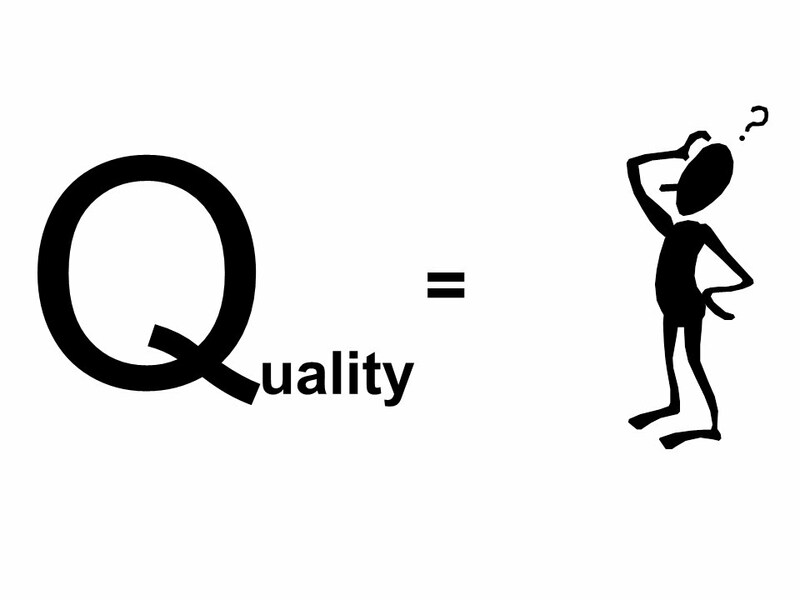 3.Not only does the factory need to produce a product, it also needs to produce it efficiently and be able to meet the demand for the product, and do so at the right cost, quality and delivery timeframe. 4.Manufacturing Engineering is probably the most flexible and marketable of all the engineering disciplines. In fact, many engineers that originally studied other engineering disciplines will end up practicing as Manufacturing Engineers. 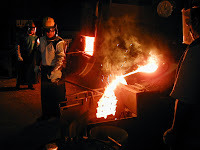 5.Manufacturing engineers are designers, as well as analytical and creative thinkers. They can operate on their own initiative but also contribute as a team member working with engineers from various disciplines. Manufacturing engineers also work with other professionals, in areas such as finance and health and safety. 6.Responsibilities may also include: maintaining records; purchasing; and managing staff and budgets. Identify the most cost-effective material handling and facility layout alternative for an aerospace manufacturing company.